Hezemon offers full suite of Ecommerce solutions to your brand. 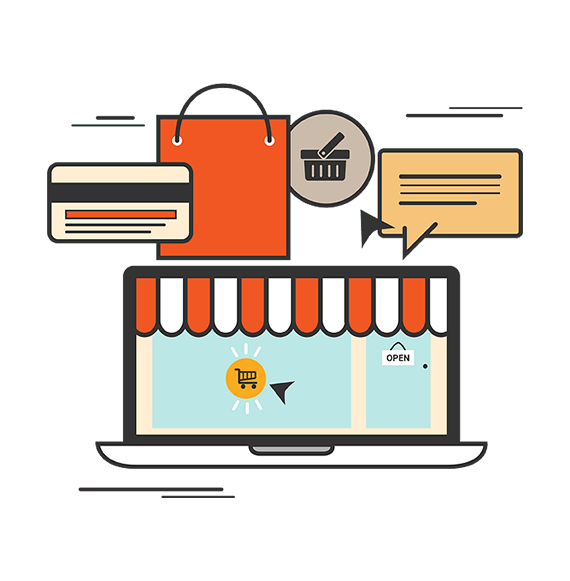 We combine Ecommerce SEO with Google Ads to direct and attract traffic to your site knowing that your customers will love to come back again and again. You will get benefits of Ecommerce Analytics & Conversion rate optimization services to enhance your sales performance once we develop your website to give results to its optimum. We built fully compatible with the powerful WooCommerce plugin and comes with a comprehensive set of beautiful shop page layouts.